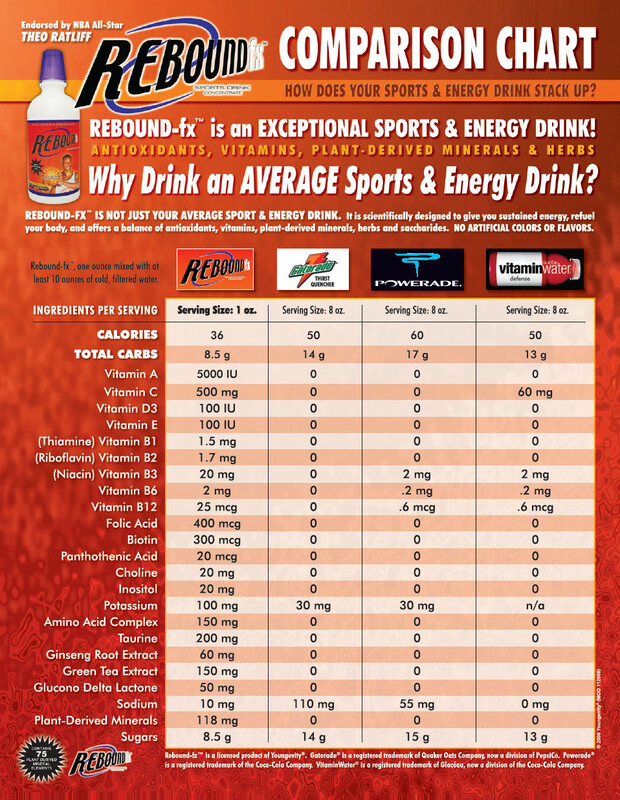 Rebound Sports Drink Comparison | Get The 90 Essential Nutrients! 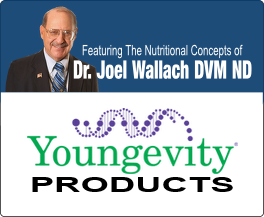 Distributor of Youngevity Products. 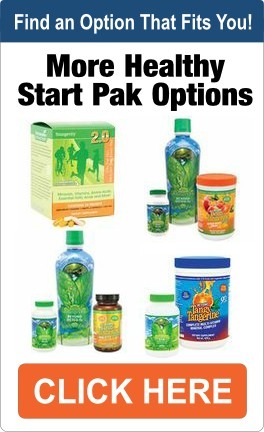 YGY Assoc ID No 101119566.